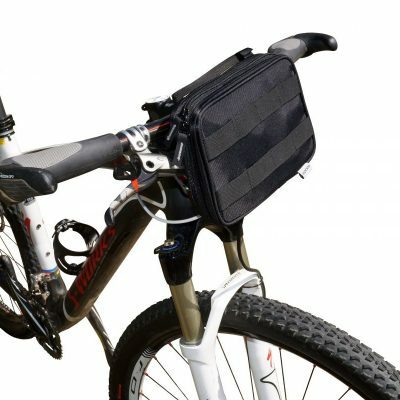 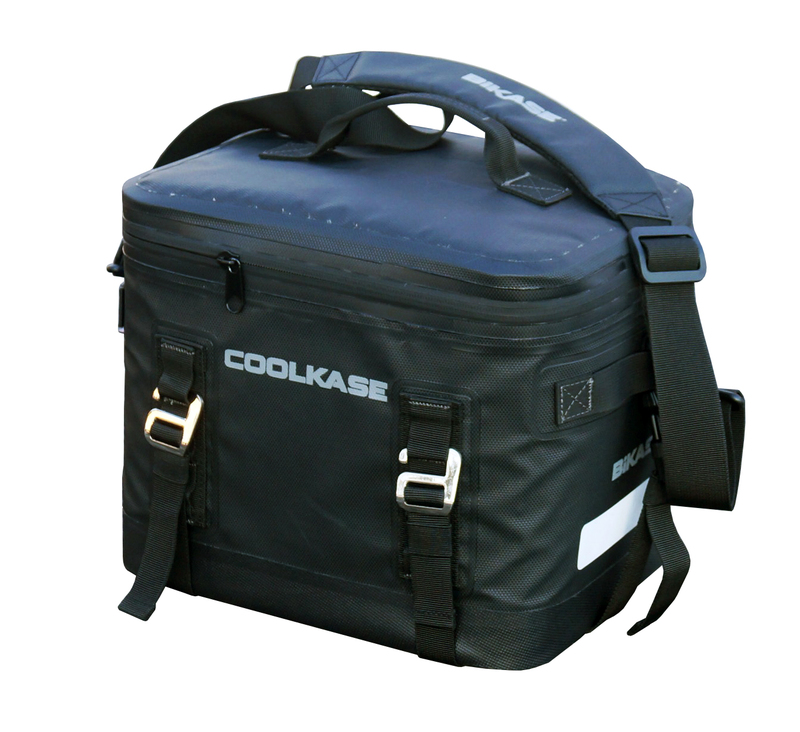 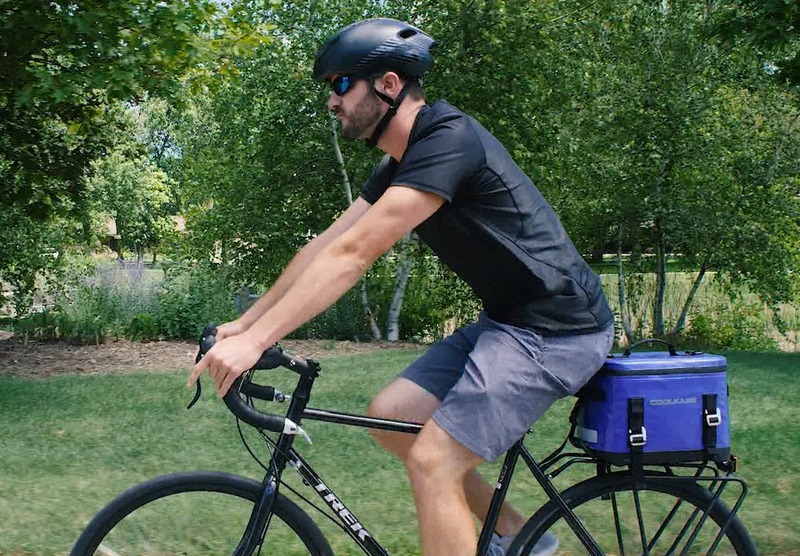 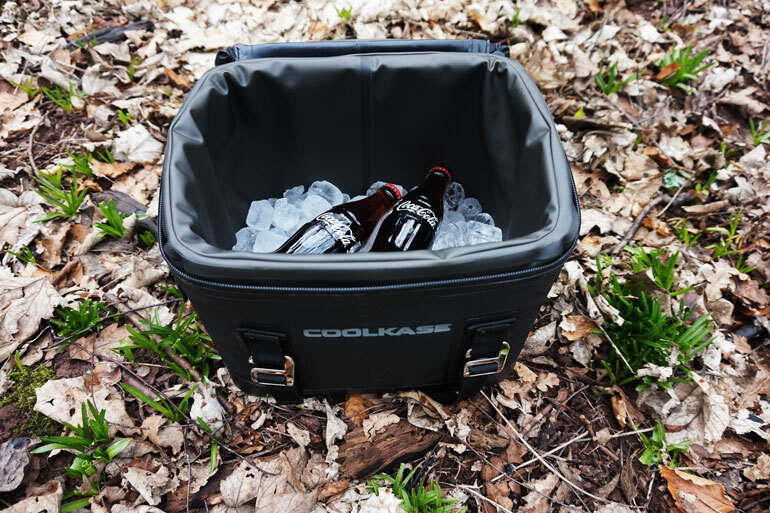 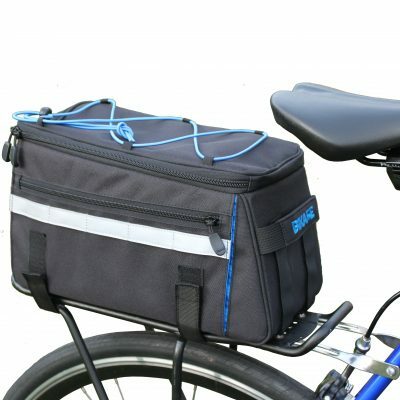 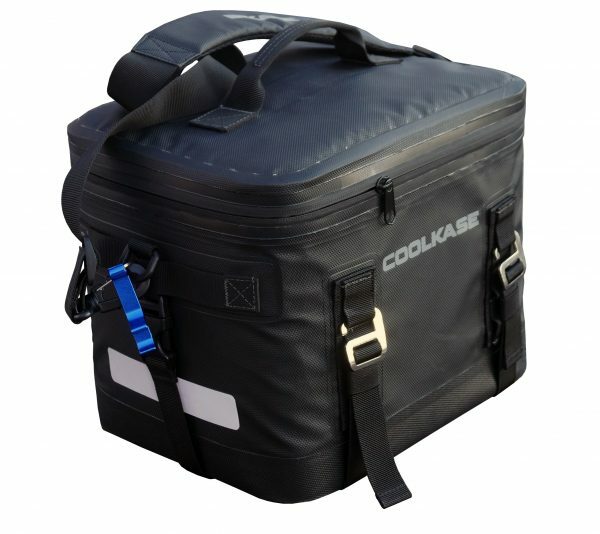 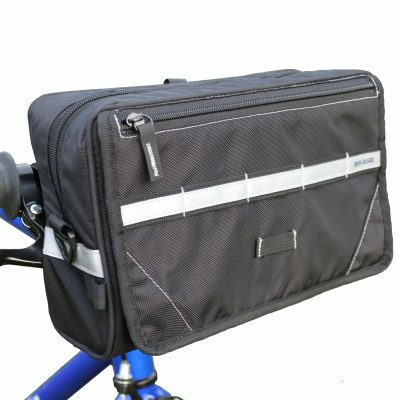 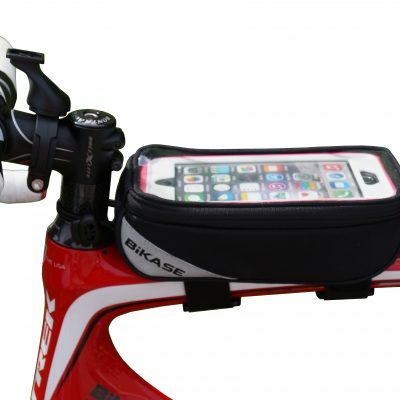 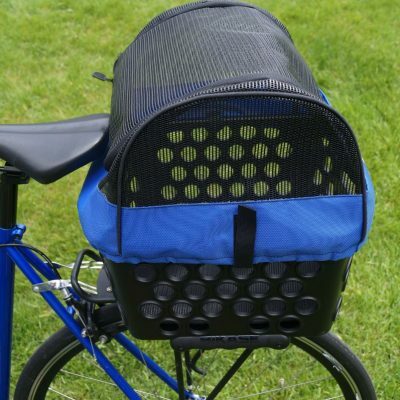 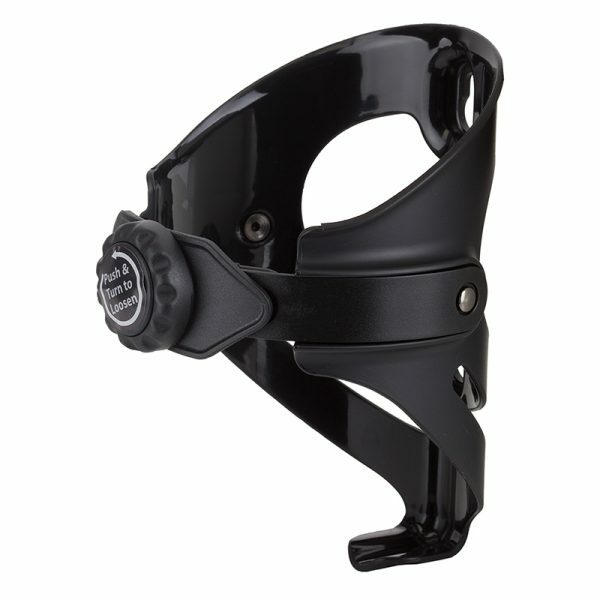 The CoolKASE is a soft cooler that that is mountable to the front or rear rack of a bicycle, ATV’s, scooters, kayaks, and other forms of transportation. 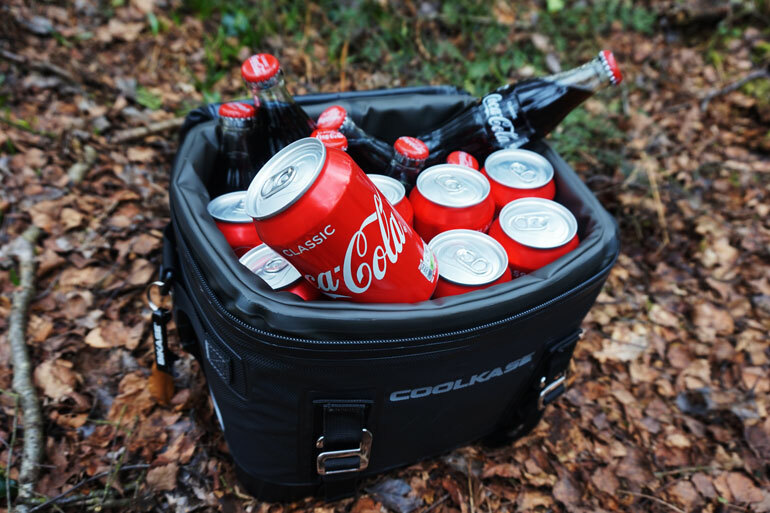 The CoolKASE is a great way to store drinks and food for a picnic, day of fun in the sun and camping! 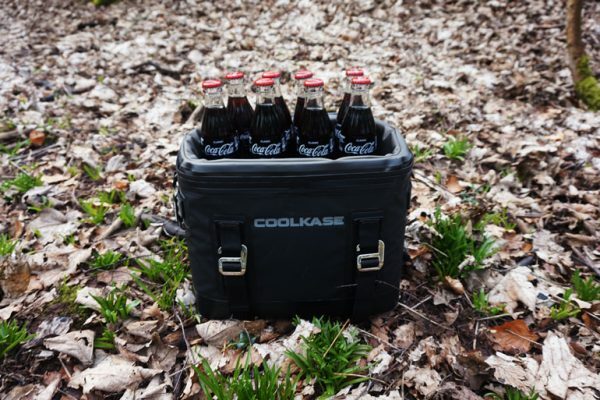 You pick the adventure, the CoolKASE is always ready to GO!